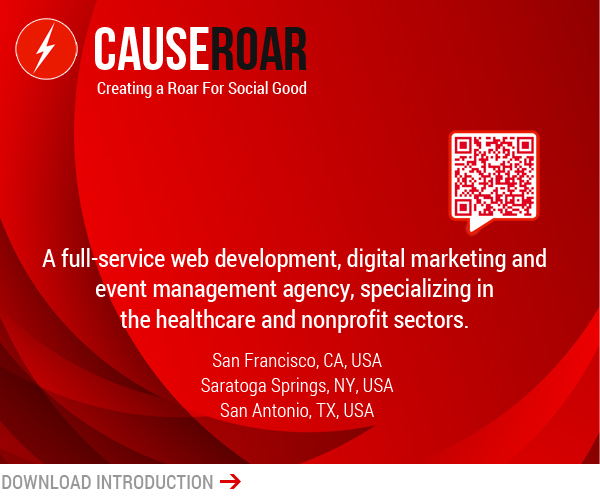 CauseRoar's Print and Graphics Services For Conferences, Meetings, and Events. 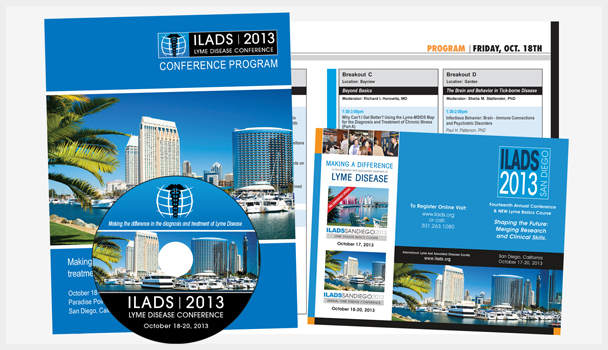 Print Design That Captures The Attention of your Event Attendees. Everywhere you look today, its digital – but print is still an important part of your event’s brand and marketing efforts. Whether it’s an event program, exhibitor prospectus, flyer, campaign kit, signage, business card or promotional product, the goal is the same: to design something that is beautiful and captures the attention of your attendees, exhibitors and sponsors. Your brand is important and carrying the look, feel and personality of your organization across all aspects of your online and offline marketing is what CauseRoar does best. We go one step further. With 25 years experience managing easy to very complex printing, we handle all aspects of your project from design, to print ready artwork, to managing print vendors, ensuring that you get the results you need, at a competitive cost, in the timeframe you expect. Whether you need support for your next conference or have a gala award dinner, CauseRoar can provide the creative direction to make your event stand apart from your competitors and bring your print projects in looking great, on time and on budget.